I’ve always been fascinated by Princess Diana. As a lover of fairytales and happily-ever-afters, I know Diana’s story was particularly appealing to my mother. When Diana’s marriage to Prince Charles disintegrated, I feel Diana grew even more sympathetic in the eyes of the public. She was just a girl, being chased around by paparazzi and forced into the limelight by an unforgiving system. The details of her personal struggles made her relatable, while her classic beauty and charitable actions immortalized her. Excerpts from her interview with Martin Bashir reveal a shy, well-spoken, strong woman and mother. Princess Diana was not the only restless female royal left to grapple with a world she found too public and too high intensity. 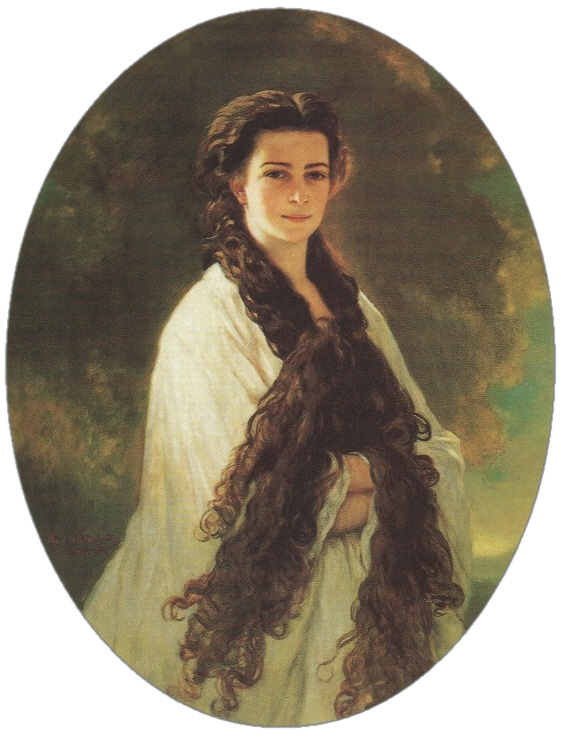 Viennese Empress Elisabeth of Austria was a 19th century figure that continues to hold the same esteem in Austrian culture that Diana possesses within Great Britain. 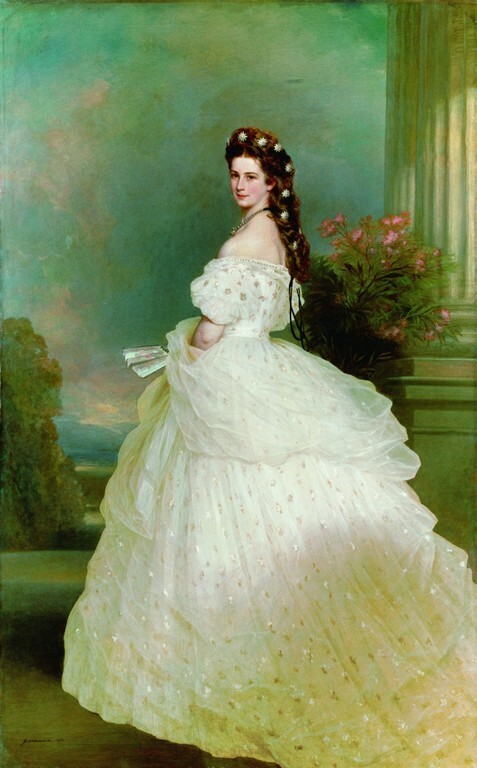 Elisabeth, or Sissi, found her role excruciatingly emotionally taxing, and, like Diana, struggled with an eating disorder and depression. To see the parallels between these two women, as well as the ways their fellow royals and the public responded them, is quite intriguing. I would definitely suggest watching the Martin Bashir interview to get a better understanding of Diana. With regards to Empress Sissi, Allison Pataki recently released a fictionalized biography on Sissi that wholly exposes Sissi’s feelings about her role. I’ve gotten through about half of the novel, and it’s very good! Also, if you ever find yourself in Vienna, the Sissi Museum is fantastic. The free audio guide offered is the best I’ve encountered yet.